We’re rapidly approaching the end of the semester here at UNCW, and are trying to cram in as much learning as possible in these last few weeks, even as spring beckons us to the beach. In honor of the teaching and learning we all do, this week’s post corrals some news worth getting to know. First up: have you pre-ordered Lookout’s new title yet? 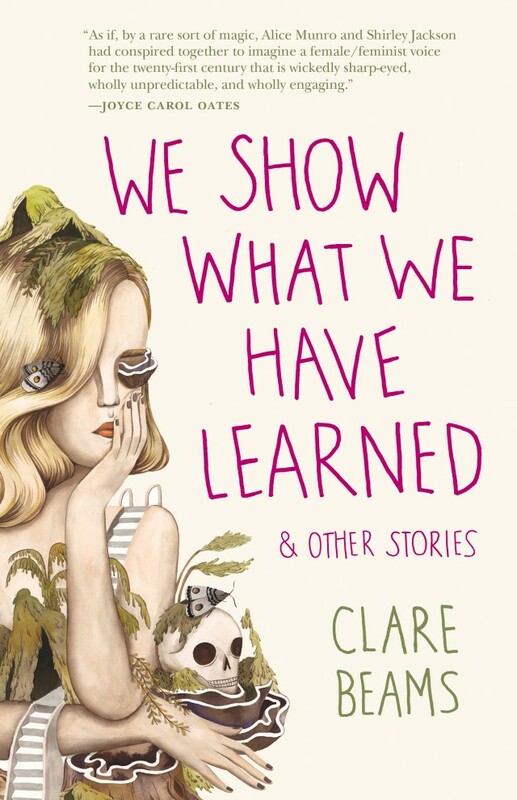 Clare Beams’s We Show What We Have Learned comes out in October, but you can reserve a copy now here. About half of the stories take place in schools–from odd assemblies to fraught classrooms–and combine the literary, the historic, and the fantastic into one fabulous collection. 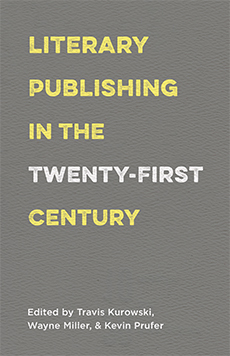 Speaking of Lookout specifically, and the idea of the teaching press more generally, Lookout founder and publisher, Emily Smith, has an essay in the anthology Literary Publishing in the Twenty-First Century (Milkweed), edited by Travis Kurowski, Wayne Miller, and Kevin Prufer, which was officially released on Tuesday of this week. 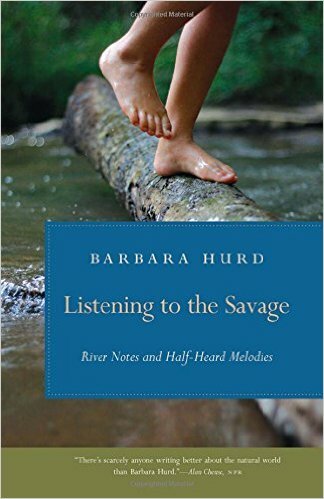 Among some really fantastic and thoughtful essays about the work of–and challenges facing–independent presses and literary magazines, Emily’s essay documents the founding of Lookout Books; the historic success of our debut title, Edith Pearlman’s Binocular Vision; and our innovative teaching press at UNCW. We’re lucky here at UNCW to have wonderful teachers, and to bring in guest writers and publishing professionals to boot. Last semester’s visitor, Michael Taeckens, interviewed editor of the NYTBR, Pamela Paul, for Poets & Writers this week. 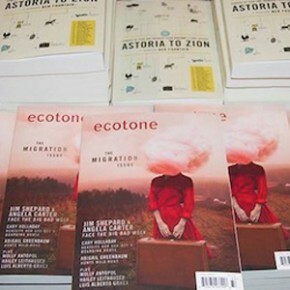 For those in the know: if you didn’t make it to ‪#AWP16‬, we still welcome you to use our AWP subscription discount for Ecotone! The code AWP16 grants you two issues for $14.95—two issues at more than 50% off the cover price! Use this knowledge well, friends. 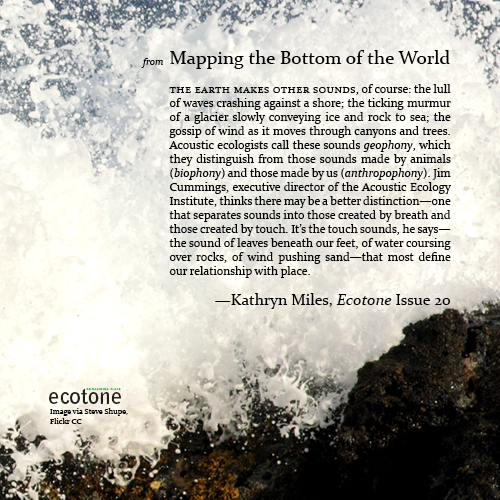 For National Poetry Month, during which we all get to learn and enjoy poetry even more than we usually do, Ecotone is sharing poems from our Sound issue and archives all month long. Follow us on Facebook or Twitter to see when new poems are live. The first few are here, here, and here. 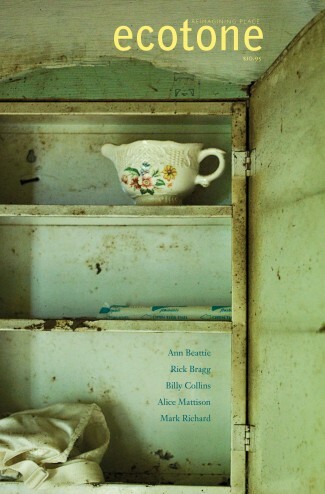 And if you’re still hungry for more poems, Ecotone contributor Angie Macri has two poems in Terrain.org. And Ralph Sneeden has another Sound-centric poem (about Hendrix!) in the Southeast Review. 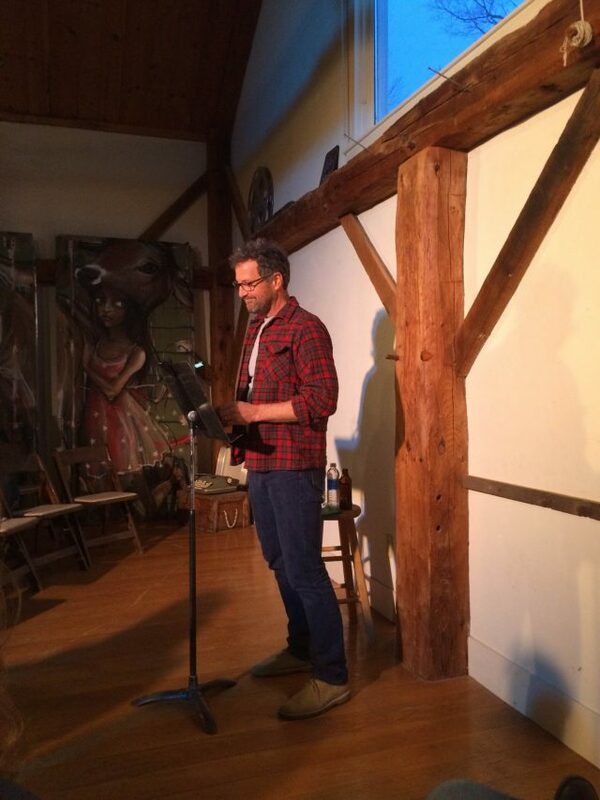 Here’s a picture of Ralph reading his poetry this past week at Word Barn for its Silo Series of readings. We heard the acoustics were amazing, and it sounds like such a cool space wherein to learn about words. Thanks to Paul Yoon for the photo! To take us out, we give you two topics we never tire of learning about: Donald Trump and mini golf. Ecotone contributor Jeff Sharlet had this fascinating story about Trump rallies in NYT Magazine. And have you ever wanted to learn more about mini-golf courses? Me too. Luckily, Ecotone contributor Sarah Bryan has an interesting audio piece up at the Southern Review about her dad’s role as one of the country’s preeminent mini golf course designers. We hope we’ve given you lots of new things to learn and think about this week, and that your quest for knowledge never ends. We’ll see you back here next time! There was lots of good news in the halls of Ecotone and Lookout this week, not the least of which is that Lookout author Matthew Neill Null got a starred review from Kirkus for his forthcoming story collection from Sarabande, Allegheny Front. Calling the stories “sometimes lyrical, sometimes scarifying” the reviewer says Matt is “a natural writer with much to say.” We wholeheartedly agree. 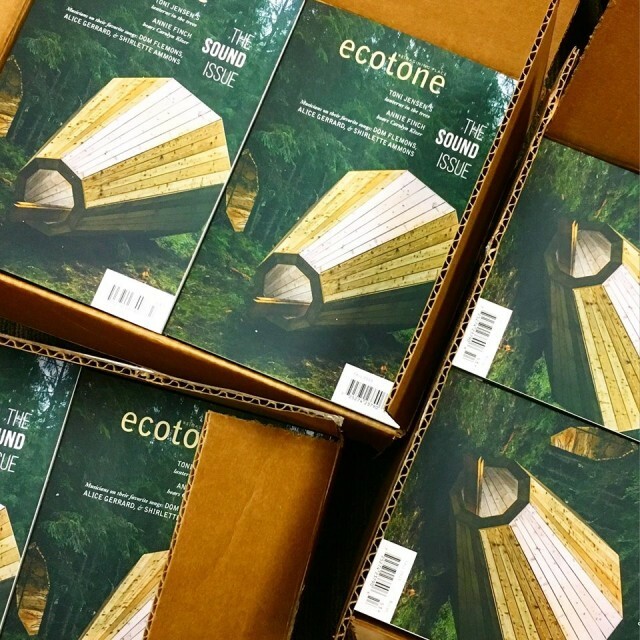 It’s been a big week here for Ecotone! Our Sound issue, pictured here, is hot off the press. We hope you’ll check it out, and keep your eye on the blog for more on the issue, the great stuff inside, and its contributors. We’re also profiling sound-related news and writing on Ecotone‘s Facbook page. And subscribe, why don’t you? Not convinced? How about the fact that Ecotone made BuzzFeed’s list of twenty-nine literary magazines that will help you read better things. That’s pretty compelling, right? The list includes so many other great magazines, too. We hope you’ll check it out. 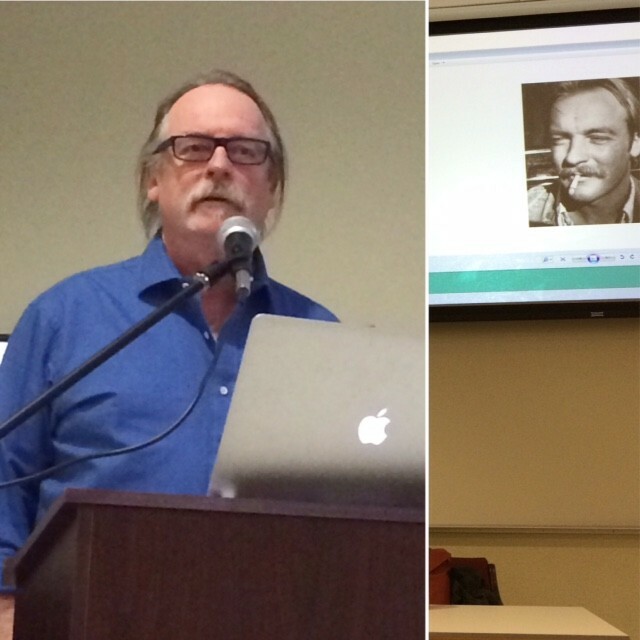 In other goings-on this week, Ecotone contributor and all-around-hilarious guy Bill Roorbach is visiting our MFA program this semester, and gave a fantastic reading from his forthcoming story collection last night, watched over by a younger (and smoking) version of himself. Bill is also joined by many other Ecotone contributors–including Rick Bass, Alison Hawthorne Deming, Barbara Hurd, Kathryn Miles, and our own founding editor David Gessner–in this forthcoming collection on fracking. 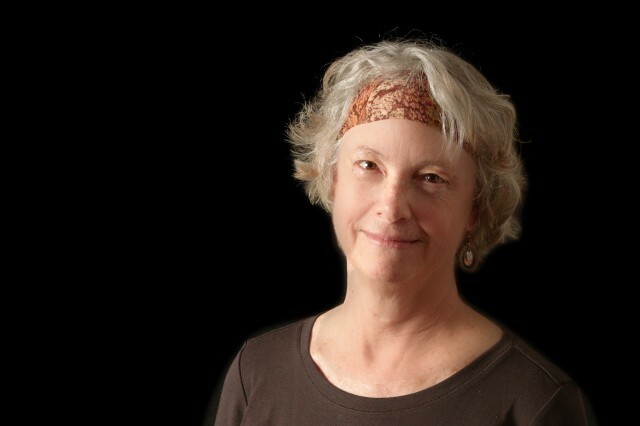 Fracture: Essays, Poems, and Stories on Fracking in America brings together over fifty writers to explore “the complexities of fracking through first-hand experience, investigative journalism, story-telling, and verse.” Check out this video for more. We hope good news abounds in your neck of the woods, too! We’ll see you back here next week for more happy literary things. Ecotone’s tagline is “reimagining place,” and we love work that brings us to a specific location, real or imagined. In this department, Save Your Place, we highlight our favorite descriptions of place from work we’ve published at Ecotone and Lookout. And in honor of our forthcoming sound-themed issue–out soon!–we’ve chosen some descriptions of place that sound good, too. This place is from Joe Wilkins’s essay, “Boys” in Ecotone 11. “The air is smoky and close. A bookshelf stuffed with paperback westerns and yellowed romances rests near the woodstove in the corner, and a battered pool table shines beneath the glare light of a bare bulb. Beer posters featuring bikinied, big-haired women draped over muscle cars hang from the walls. Country music drifts from a dusty radio on a high shelf behind the bar. Though the long antenna is flagged with tinfoil, whirrups of static snap through the jangling music. On the same shelf sits a small black-and-white television, the screen shifting and flickering without sound. Every table in the place is empty. The men–for they are all men at the Sportsman–sit on tall stools at the bar. Their cowboy hats and ball caps are pulled low, their elbows heavy on the bar lip, bellies sagging beneath. They look at us and do not look at us–a kind of slow, sideways glance. They tip their beer cans to their mouths, wipe their mustaches with the backs of their shirtsleeves.